Scientific terms have very specific meanings, but are misused in everyday life. io9 put out a wonderful article titled 10 Scientific Ideas That Scientists Wish You Would Stop Misusing last month. Aric and Levi though they should try their hand at defining the terms in the article before reading it. 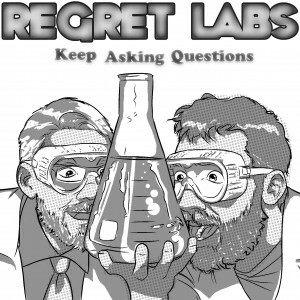 If you’ve listened to Regret Labs podcast before, you already know how this will go. 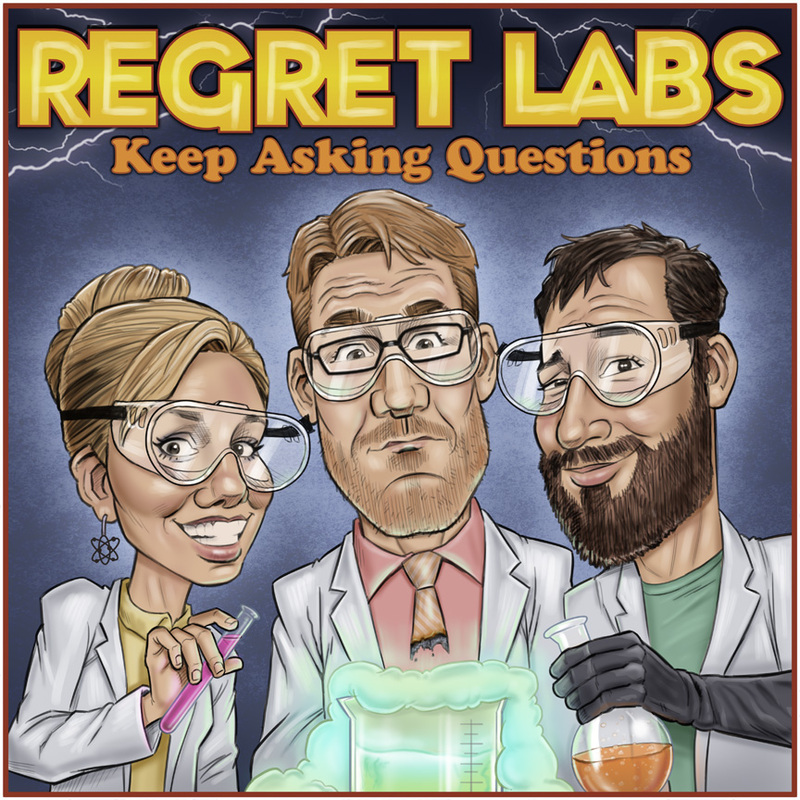 In the podcast, Aric and Levi love the snarky answers from Professor Dave Goldberg, dig up the atheist’s nightmare video, and try to find the scientific definition for “balloon party.” Listen, enjoy, share, and hopefully learn.